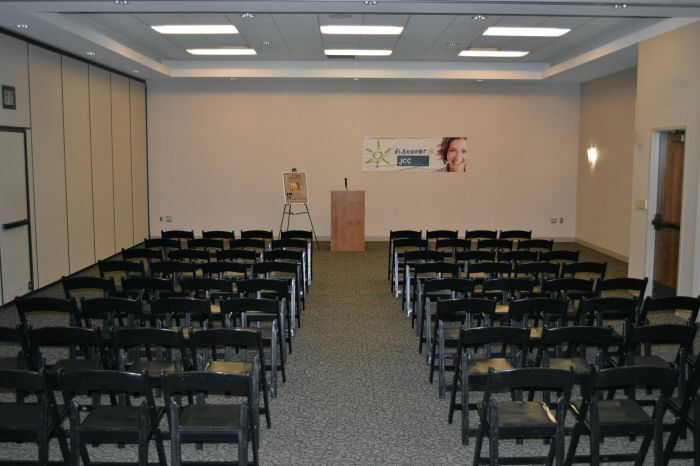 Looking for the perfect space for your next meeting or office event? The Shaw JCC is Where the Community Meets. For more information or to reserve a room, contact Jody Faught at 330-835-0025. 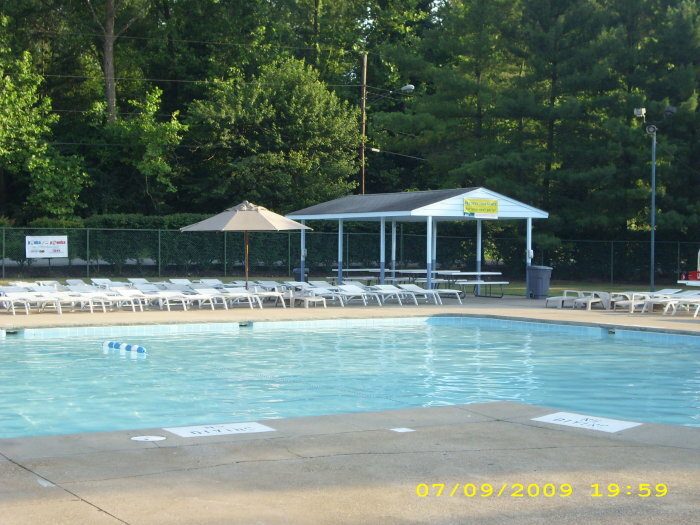 For outdoor pool and pavilion rentals, contact Trent Myers at 330-835-0055. 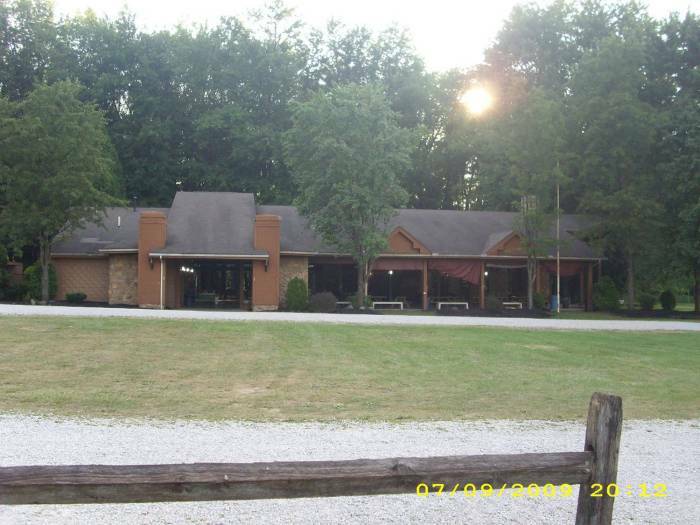 Conveniently located at I-77 & White Pond Dr.
Before and after hours rentals are available for an additional fee. Rental rates are based upon a 2-hour minimum rental. Kosher catering available upon request. 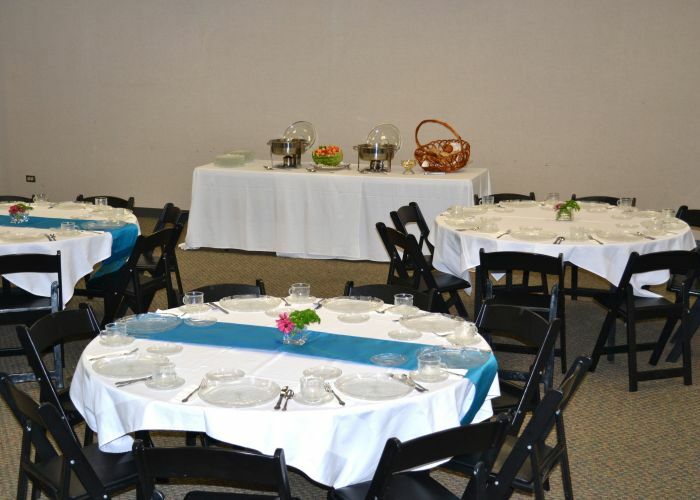 "The facilities at the Shaw JCC are top-notch, the service is consistently excellent, and the location can’t be beat. That’s why we return year after year for our Day of Action kickoff breakfast." 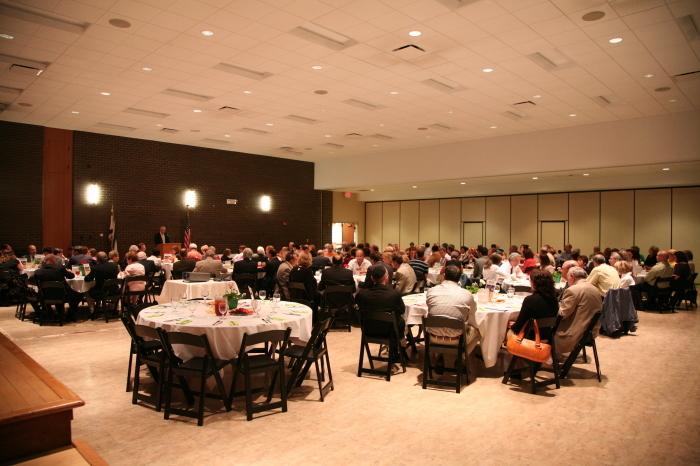 "We have hosted our annual tax seminar at the JCC for two years now. 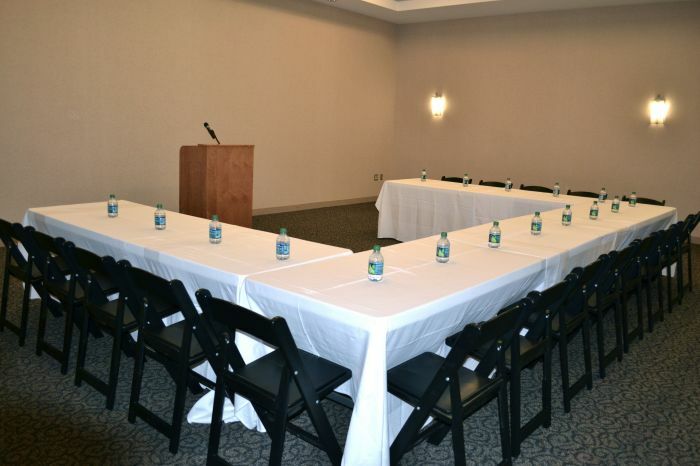 The spacious room, convenient location, and friendly staff make it the perfect learning environment for our guests."